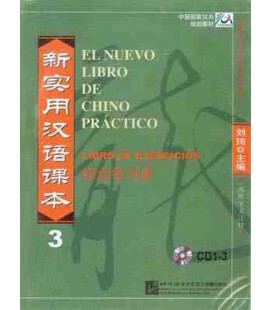 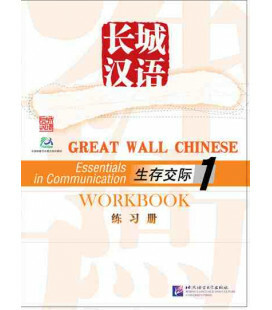 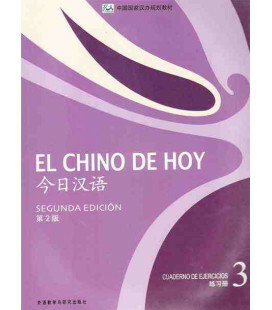 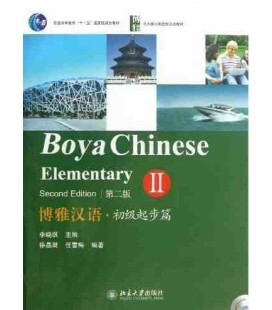 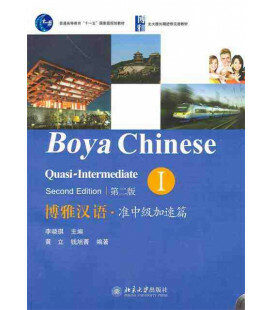 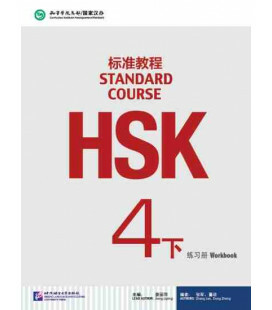 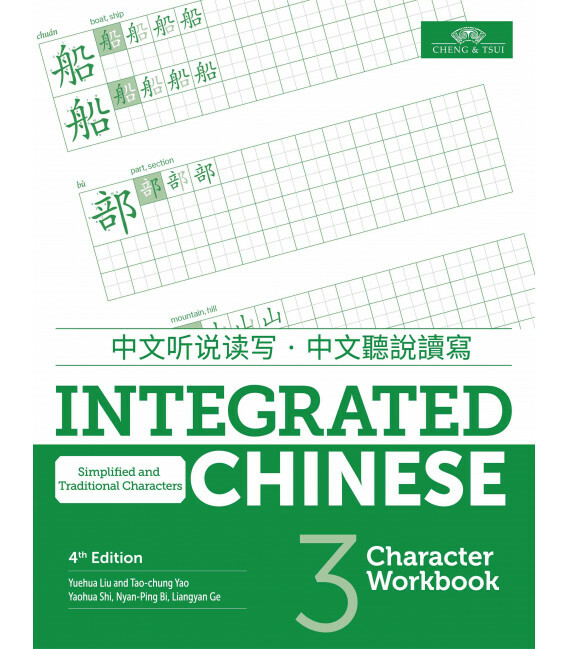 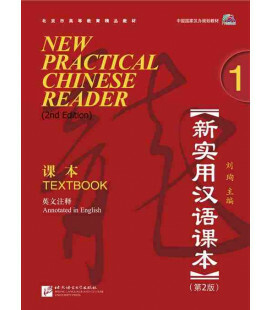 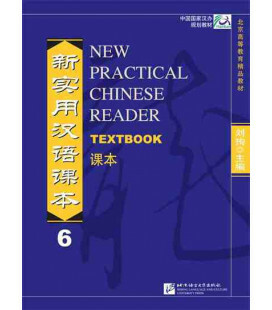 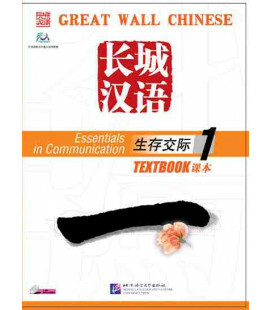 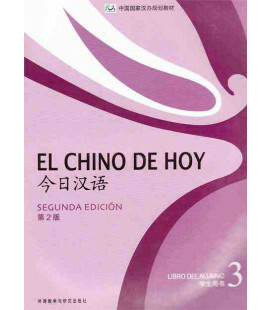 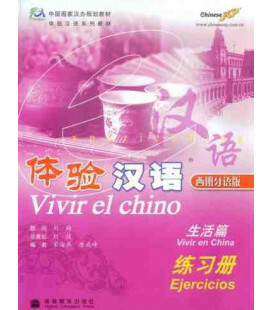 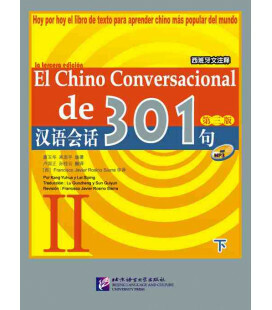 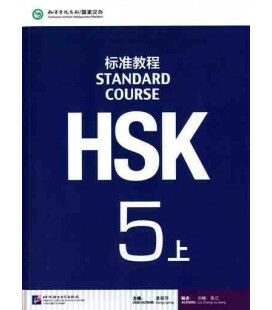 Third level Character workbook of the Integrated Chinese method. 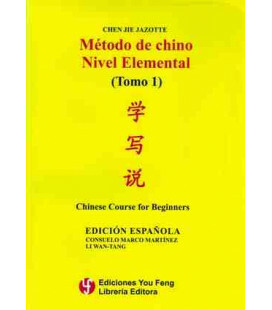 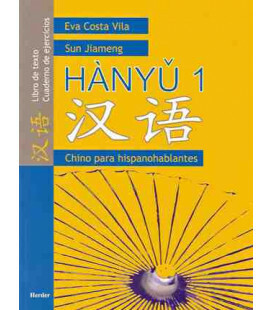 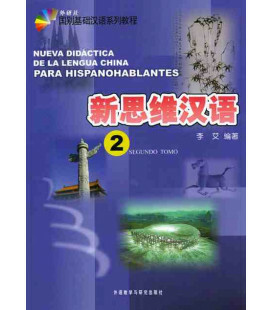 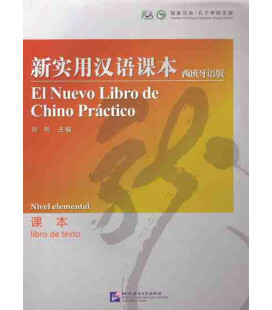 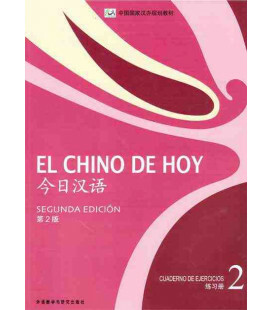 This book includes templates for the practice of Chinese character writing. 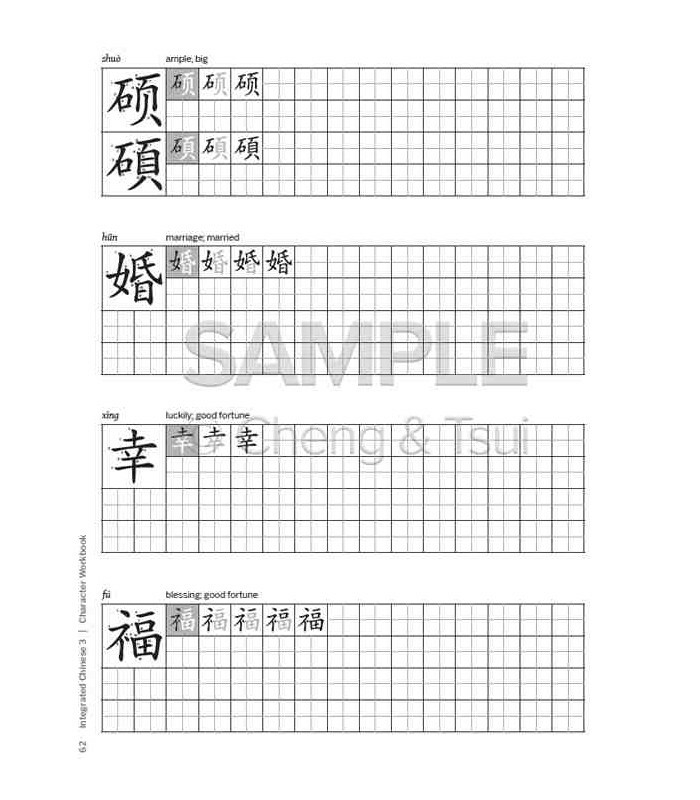 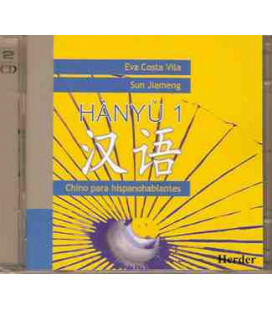 Each template includes the traditional and simplified characters, the order of the strokes, the pinyin, the translation into English and the radical of the highlighted character. 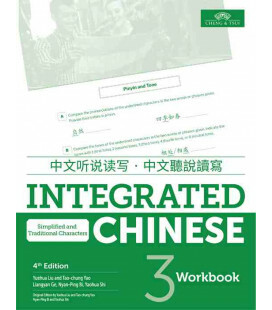 Integrated Chinese is a communication method that provides authentic Chinese texts with a very useful vocabulary of frequent use. 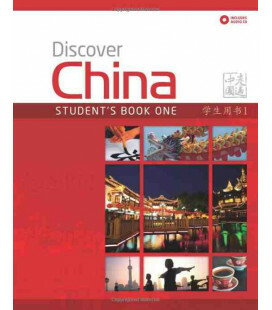 It also includes sections that encourage students to learn vocabulary related to their personal interests. 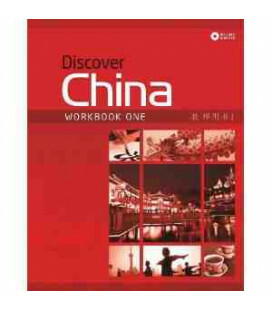 The Workbook and Character Workbook are also available through the ChengTsui Web App™. 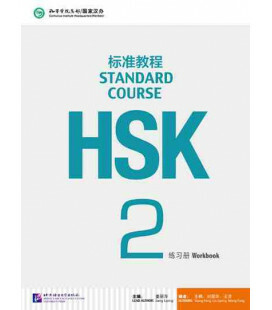 In the digital format, the Workbook exercises are presented alongside the Textbook content, and feature auto-grading capability. 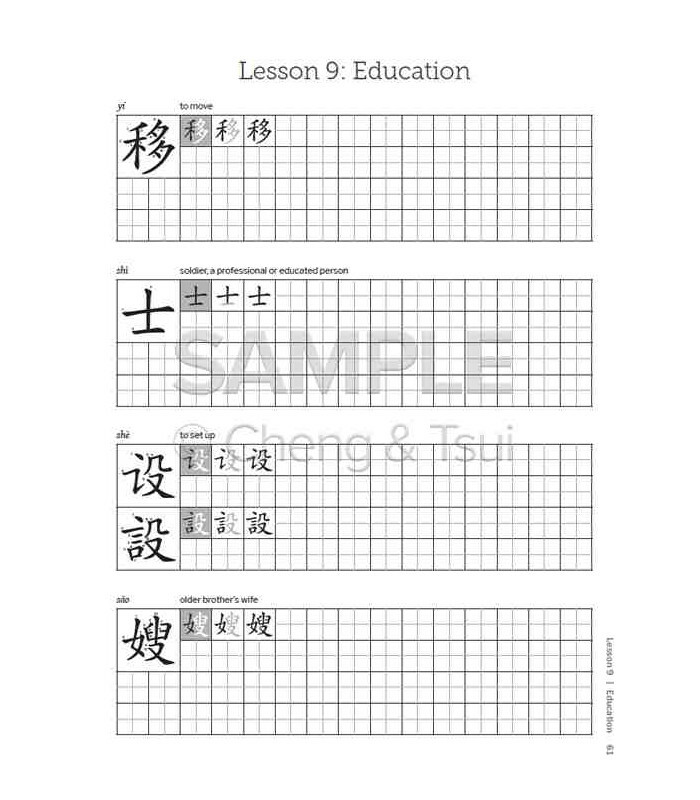 The Character Workbook is downloadable for handwriting practice. 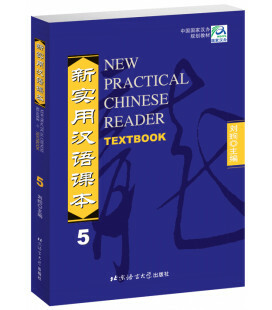 For more information, visit chengtsui.co.